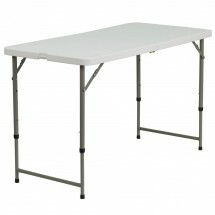 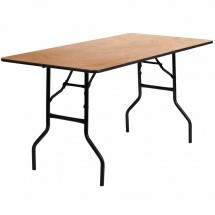 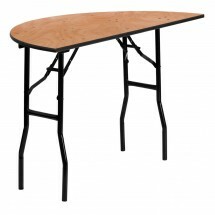 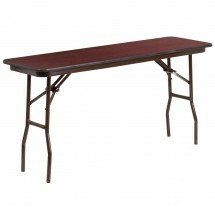 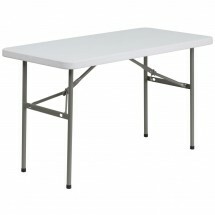 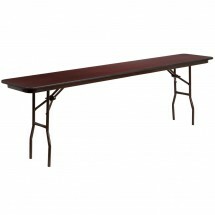 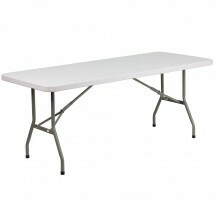 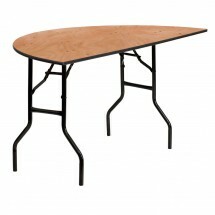 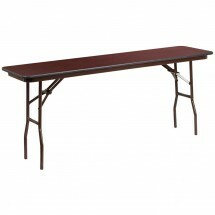 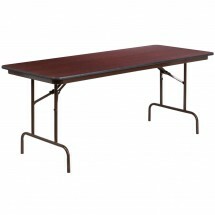 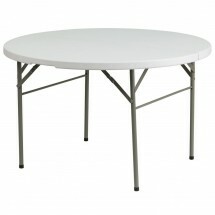 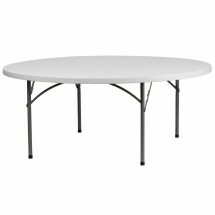 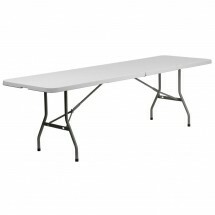 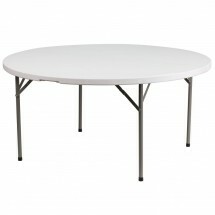 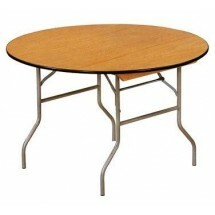 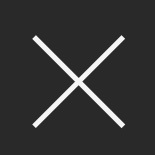 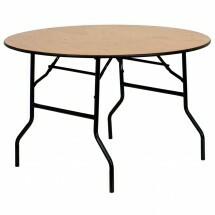 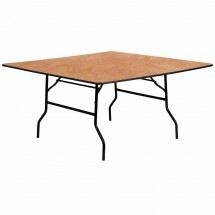 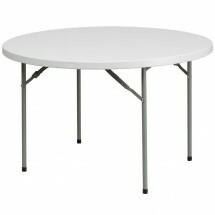 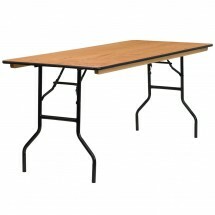 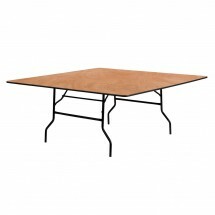 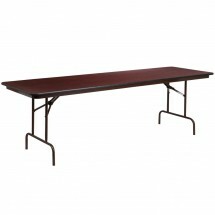 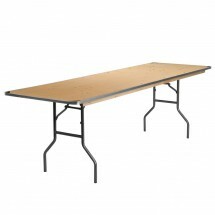 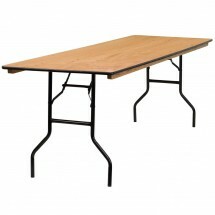 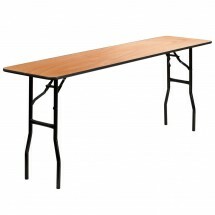 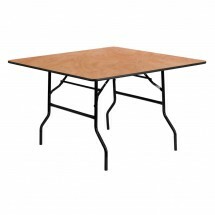 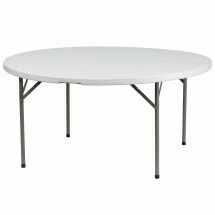 Folding tables are a must at banquets, catered events, barbecues, conferences and many other venues. 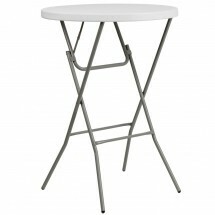 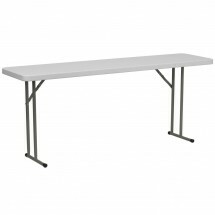 Shop TigerChef for PS Furniture high quality folding tables made of high density polyethylene with a 16" gauge steel frame; gravity lock steel legs with powdercoat finish; and non-marring floor glides. 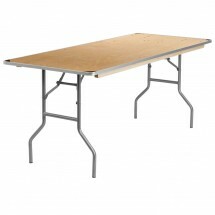 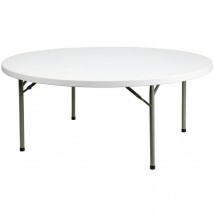 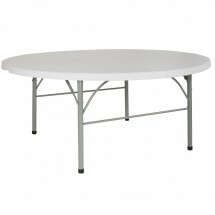 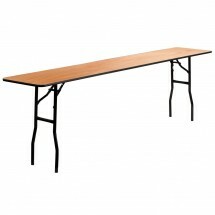 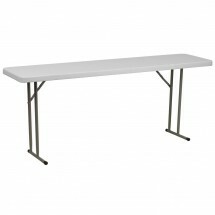 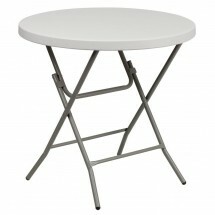 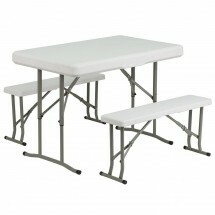 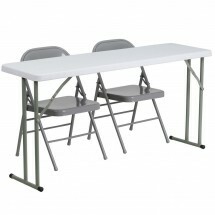 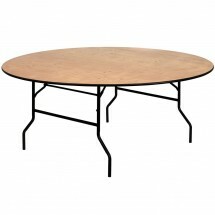 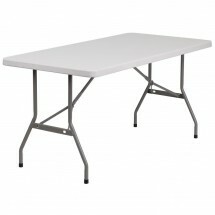 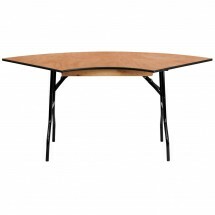 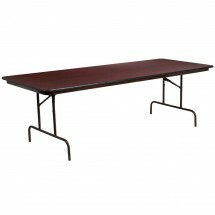 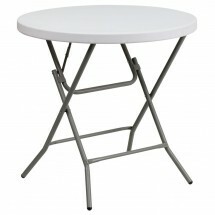 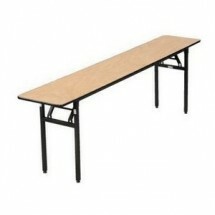 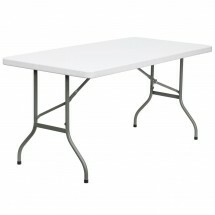 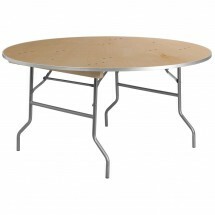 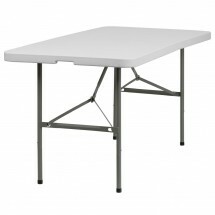 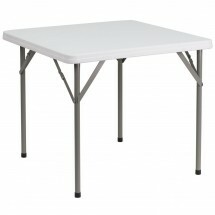 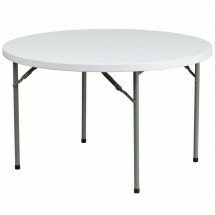 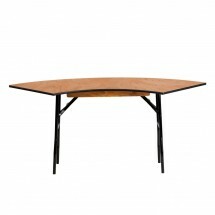 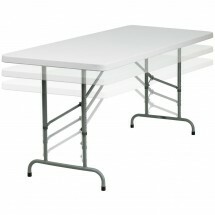 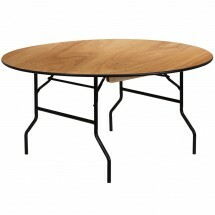 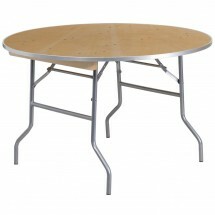 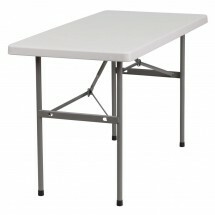 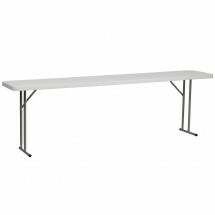 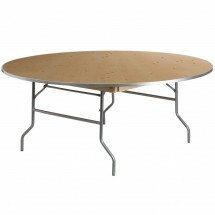 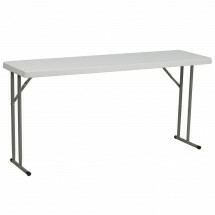 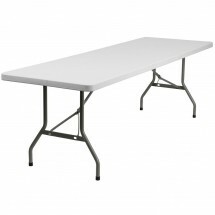 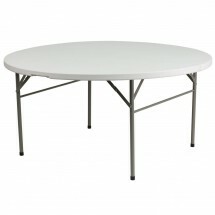 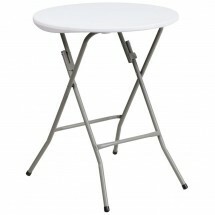 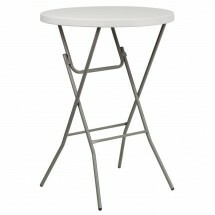 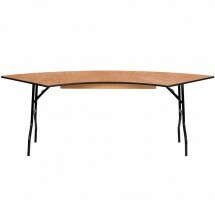 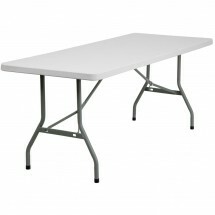 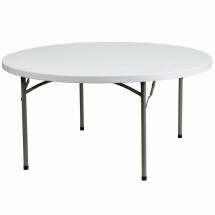 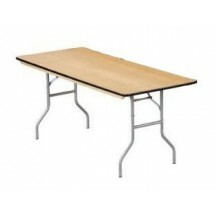 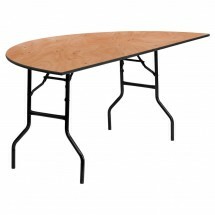 Easy to erect, fold and store, these folding tables promise to hold up to lots of commercial use.